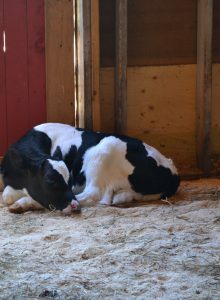 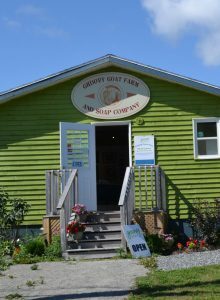 Welcome to Groovy Goat Farm & Soap Company, situated on the beautiful Cabot Trail in Ingonish, Nova Scotia. 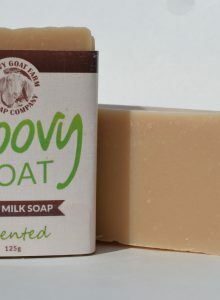 At Groovy Goat, we take pride in handcrafting natural and luxurious soaps and lotions. 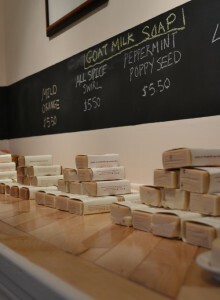 Our secret ingredient? 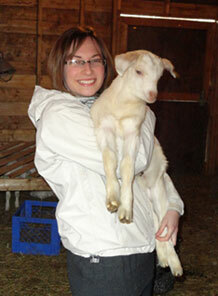 Fresh goat milk from the well-loved goats on our family farm. 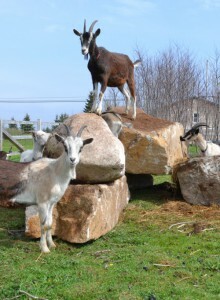 Our goat farm originally started with just two goats. 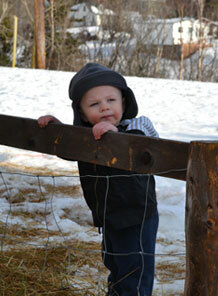 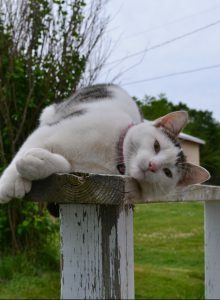 However, we quickly fell in love with these mischievous and intelligent animals. 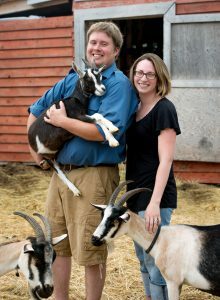 Before we knew it, we had a small herd and more goat milk than we knew what to do with! 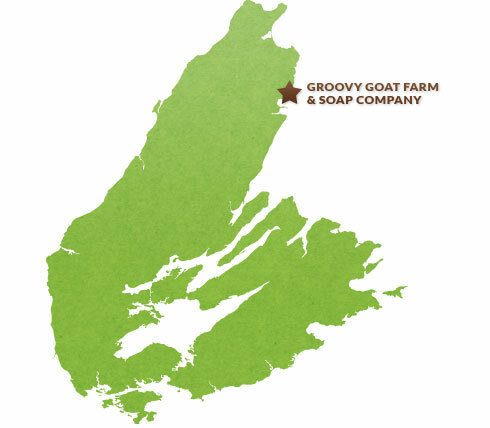 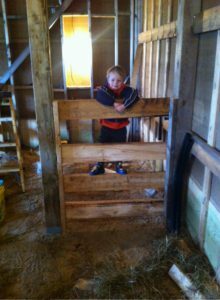 Our progression into soap making was a natural one and in 2012 Groovy Goat Farm & Soap Company was born. 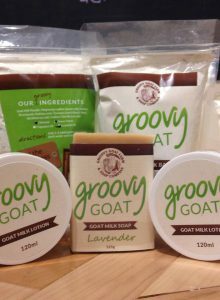 A lot of hard work and passion goes into making our moisturizing goat milk products. 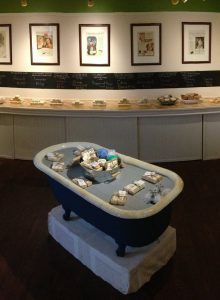 We hope you enjoy using them as much as we enjoy making them!